Hoole Bank Day Nursery’s curriculum follows the Early Years Foundation Stage (EYFS), a framework which has been created by the Department of Education. 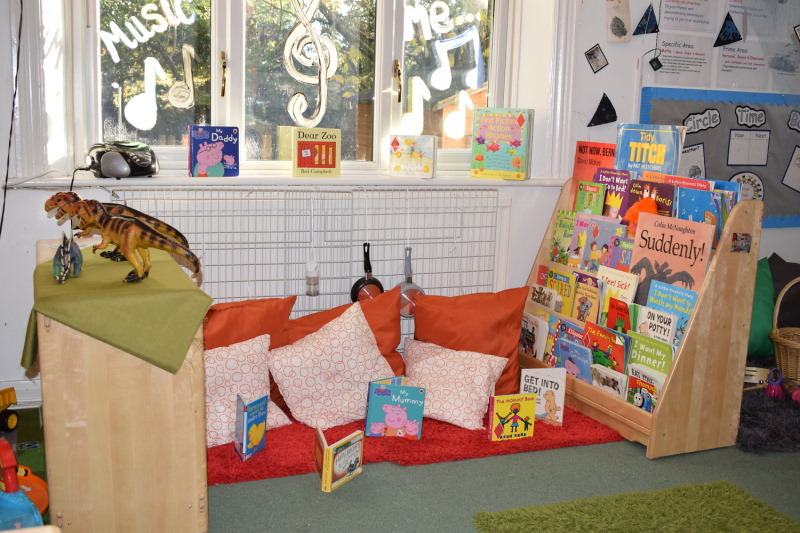 Each room includes activities and resources that support the seven areas of learning relating to the EYFS. 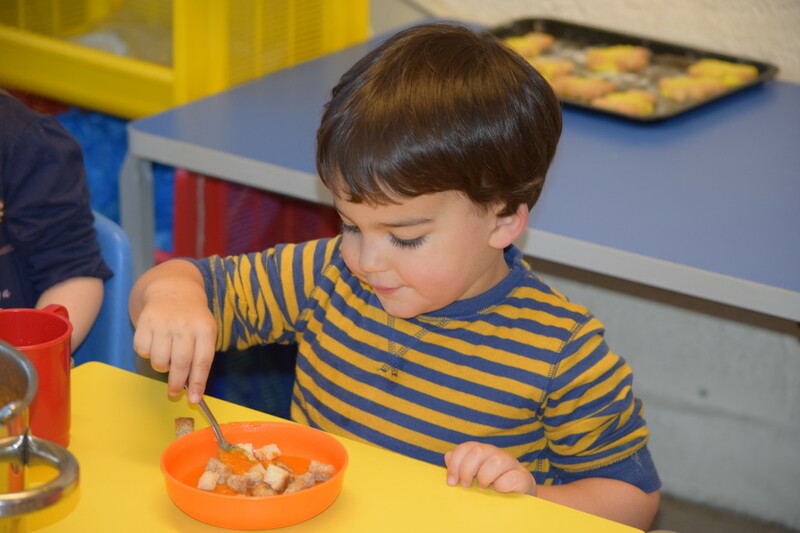 Staff are skilled professionals ensuring that these learning activities are specific to each child’s needs. It is important here at Hoole Bank Day Nursery that we treat each child as an individual and that children are encouraged to make their own choices. Afterall, it is the children themselves who are the leaders of their learning. Within the EYFS there is a focus on children learning best through play, and as you will see through our nursery moto “where play and learning comes together” we also believe this is an essential factor to enable children to learn most effectively. 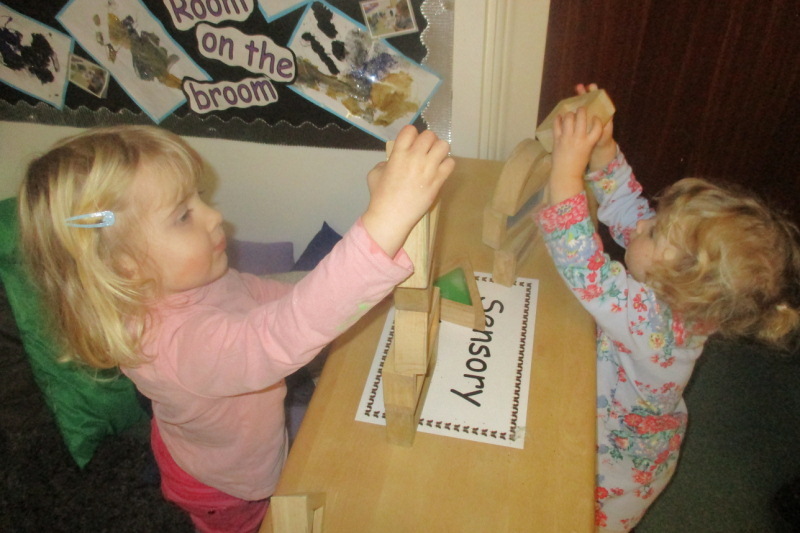 Learning through play is promoted within each room of the nursery and can be demonstrated through the wide variety of activities on offer. It is important to remember learning can also take place outdoors. Here at Hoole Bank Day Nursery we like to reflect all of the same quality of learning activities carried out indoors outdoors aswell. 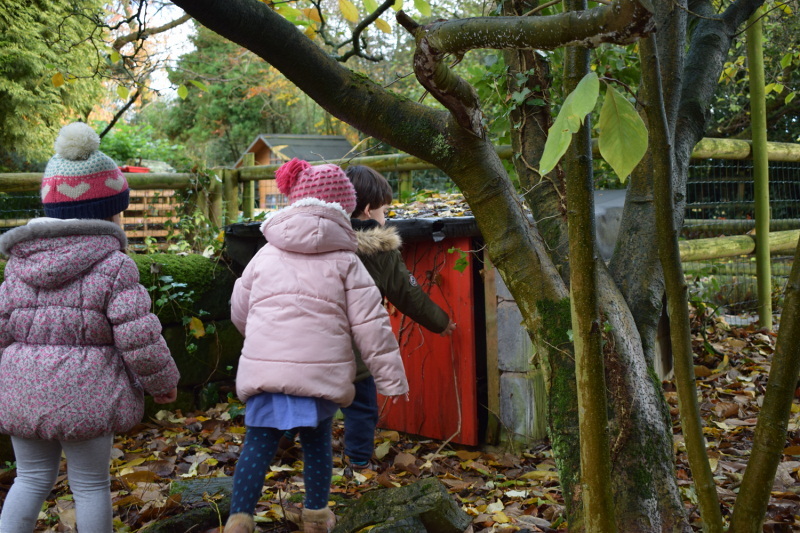 The acre of land that we have on our premises offers children the chance to develop many different skills, whether it be exploring their imagination through den building or developing their physical ability with using the trikes or scooters. Together with the highly trained staff that we have at Hoole Bank and the learning experiences that we offer children, we are in the best position to promote the development of each child emotionally, socially, intellectually and physically. Most of all, it is our primary goal to ensure children are happy in our Nursery, because we believe a happy child is a learning child.